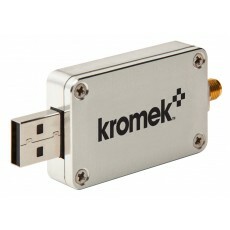 The K102 is a miniature USB-based multichannel analyser for gamma spectroscopy applications. 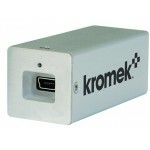 It is perfect for colleges, universities and research work, and includes gamma spectroscopy software. 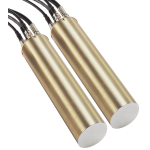 The K102 accepts shaped pulses from a range of radiation (gamma) detectors, digitizes the pulse heights, and sends the data to a PC via the USB bus. The USB bus also powers the device so no external power supply is needed. The K-Spect gamma spectroscopy software included with the K102 performs the spectrum acquisition, display, analysis, and storage functions. 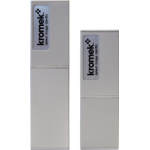 If a more sophisticated gamma spectroscopy software is required (say to utilise multiple detectors) the K102 will also work with Kromek MultiSpect Analysis- specialised gamma-ray spectroscopy software this is designed for analysis of complex samples for radionuclide identification.